Calling all 3rd, 4th or 5th graders! 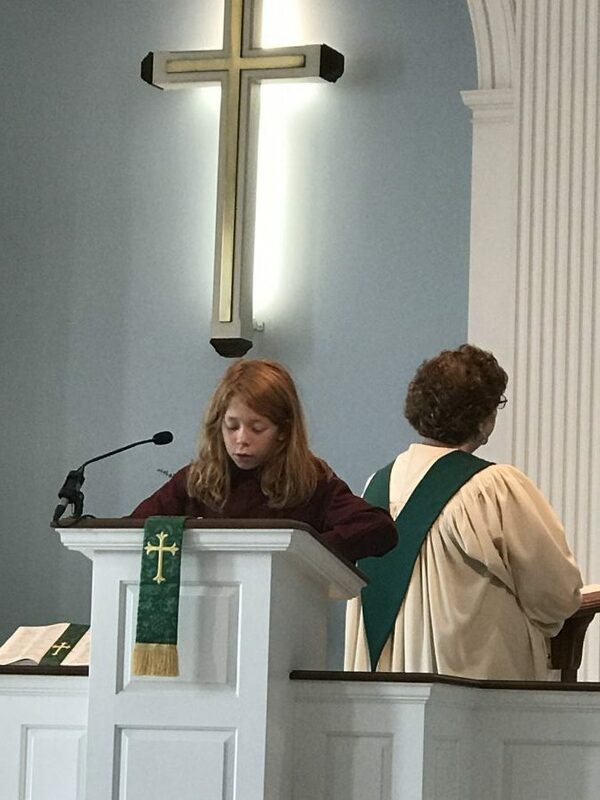 Would you like to participate in our worship services by reading the scripture, call to worship or Apostles Creed? 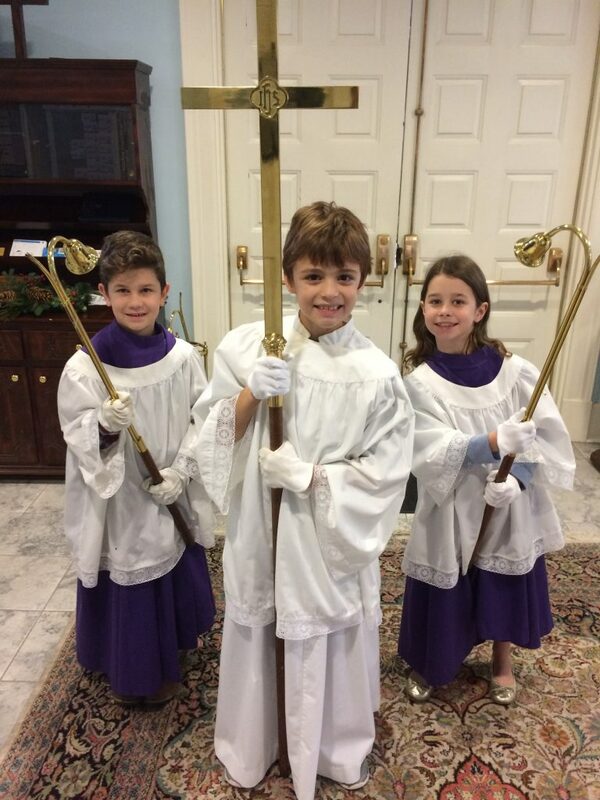 Or, would you like to serve as an acolyte or crucifer in our traditional services in the sanctuary? Please let Jill Merryday, our Director of Children’s Ministries, know you are interested, and we will do a little training and get your child ready to go and serve God in this special way! You can send an email of interest to [email protected]! Thanks! !